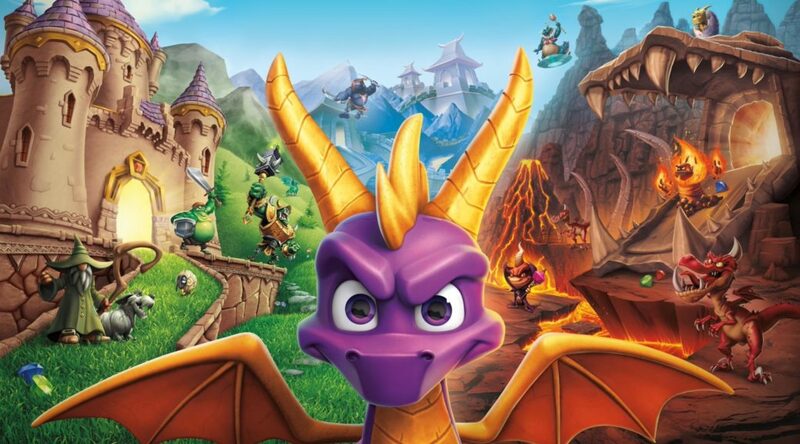 Recently, a listing for Spyro Reignited Trilogy for Nintendo Switch was discovered on Gamestop Germany‘s official website for August 16th 2019! This was discovered by Twitter user AngrySpace who shared their findings on Twitter. The game is listed for around $39.99 USD which is around the same price of the PS4 and Xbox One versions which makes this seem very believable. This could be an announcement that is going to occur during the upcoming rumored Nintendo Direct this month. More evidence for a Nintendo Switch version has also been found on the official Spyro site where recently a new spot opened up for a new platform (which is currently blank at the moment)!